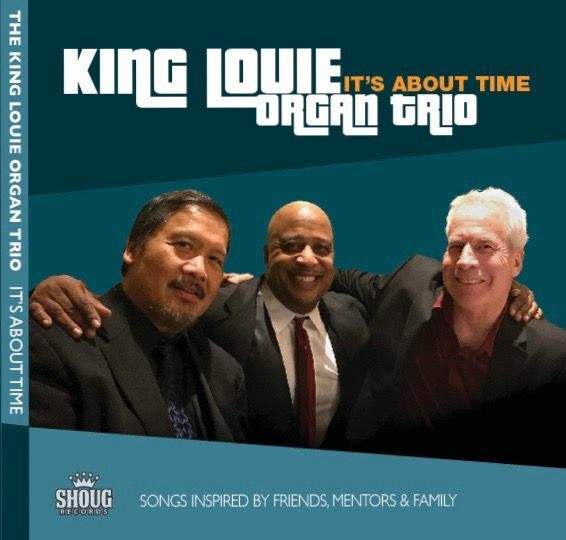 The members of Portland’s King Louie Organ Trio are some of the most outstanding sidemen form the Rose City and are experts in the under-appreciated art of making other artists sound their best. Organist Louis Pain is in the Oregon Music Hall of Fame in the “Side Person” category, so too are saxophonist Renato Caranto who’s filled sideman duties with Merle Haggard, Esperanza Spalding, and Mel Brown and drummer Edwin Coleman III who has laid down solid grooves with Soul Vaccination and The Thunder Brothers. This trio accompanied vocalist LaRhonda Steele on a pair of her self-released CDs, honored by Downbeat as among the “Best Albums of the Year” for 2017 and 2018. It’s About Time features the friends presenting their original instrumentals. It’s unique, exciting and presents musical stories filled with soul, spontaneity, and fun in a style that seamlessly combines blues, jazz, soul, and gospel. 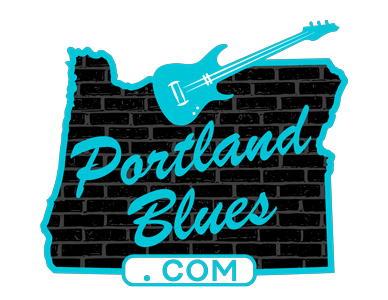 The trio will be celebrating the new recording with a pair of Portland area CD release shows in April. The Lake Theater & Café, 106 N. State St. Lake Oswego. Monday, April 8, 7:00 pm. $20.00 general admission, $100 VIP tables (seating four, closest to the stage), available in advance at Laketheatercafe.com. All ages. Jack London Revue, 529 SW 4th Ave. Wednesday, April 10, 8:00 pm. $10.00 advance through Ticketweb.com, $12.00 at the door. 21 & over.